About Bookmaker Bwin estabished in 1999 and owned by Bwin.Party Digital Entertainment plc with jurisdiction in Gibraltar is a giant in the world of betting. 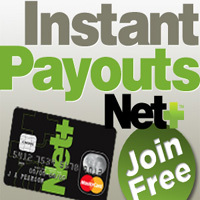 It use bank transfer, click2pay, clickandBuy, eps, giropay, money transfer, neteller, paybox, paypal, paysafecard, skrill. With bwin you can bet on sports like boxing, chess, cricket, cycling, darts, field hockey, floorball, futsal, gaelic sports, golf, greyhound racing, handball, horse racing, ice hockey, lacrosse, martial arts, motor racing, poker, pool and many more. Address bwin International Ltd., Suite 611, Europort, Gibraltar. 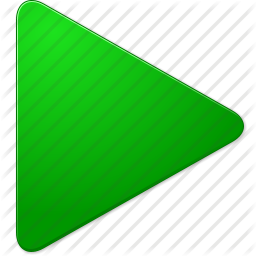 Website Languages English, Bulgarian, Croatian, Czech, Danish, French, German, Greek, Hungarian, Italian, Norwegian, Polish, Portugese, Romanian, Russian, Slovak, Slovene, Spanish, Swedish, Turkish. Betting Offer alpine skiing, american football, athletics, aussie rules, badminton, bandy, baseball, basketball, beach volleyball, bowls, boxing, chess, cricket, cycling, darts, field hockey, floorball, futsal, gaelic sports, golf, greyhound racing, handball, horse racing, ice hockey, lacrosse, martial arts, motor racing, poker, pool, rink hockey, rowing, rugby, sailing, snooker, soccer, softball, squash, swimming, table tennis, tennis, trotting, volleyball, water polo, winter sports, yachting. 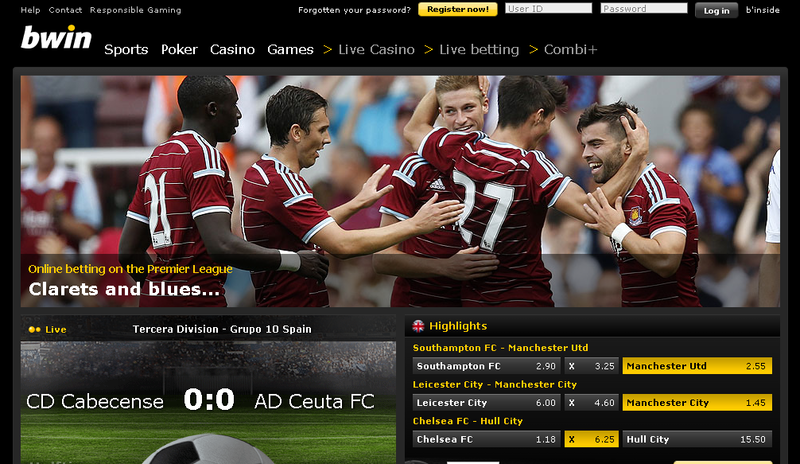 Go to Bwin and register yourself. Complete the registration form. Remember to enter the "Bonus Promo Code" (if available). Betting bonus can be automatically assigned (if available) to your player's account as soon as you complete the registration. Kindly follow the Bwin bonus rules with care. With bwin mobile, you'll have the entire sporting world in the palm of your hand! 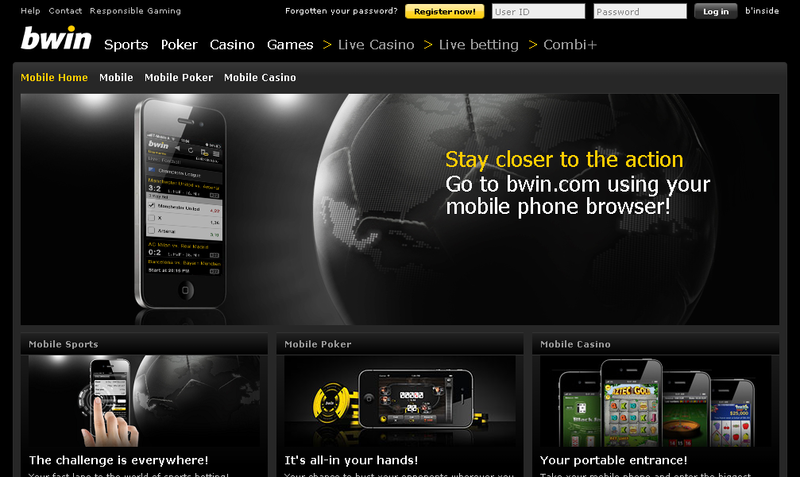 Enter the world's biggest gaming arena - simply go to bwin.com using your mobile phone browser. Place bets with your phone whenever you want with the bwin sports betting apps and stay up to date on all of the live action. Mobile Sports betting: Instant access to over 30,000 bets every day. Indipendent analisys offered by TopClassBet.com about Bwin sports betting, bonus review, info on mobile version and deposit/withdrawal mothods.